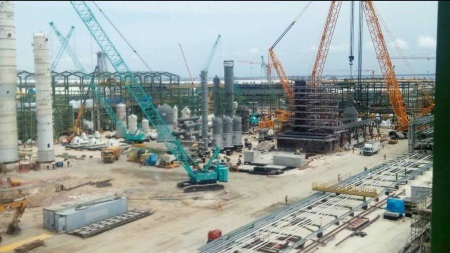 As progress on the development of the long-awaited deepwater port at Lekki in Nigeria moves ahead, concerns have been raised about an apparent lack of a rail connection with the rest of the country. 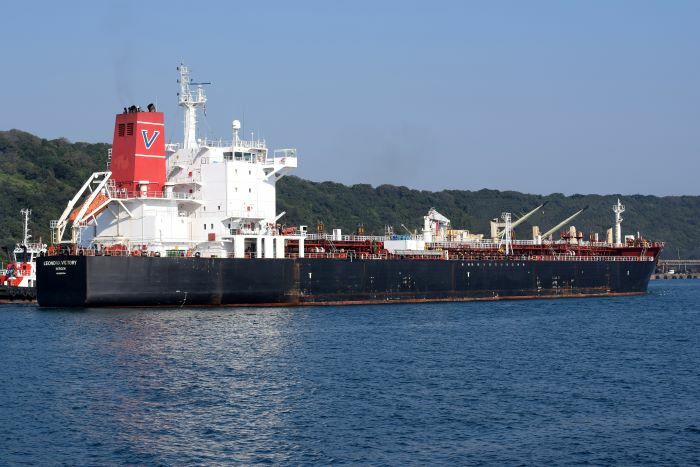 The matter was raised recently by the Senate Committee on Marine Transport whose chairman, Senator Ahmed Yerima has made the point that the development lacked rail transportation links in its overall plans. This, he suggested, was imperative if the port is to avoid gridlocks along the port access roads. Failing this, Yerima warned, the new port would see a repeat of the same challenges currently being faced by operators at the Lagos port of Apapa. “We will not want what we are experiencing along the port access roads in Lagos to occur in the Lekki/Epe area, because it is really affecting the system,” Yerima said. Several months ago the Executive Secretary of the Nigerian Shippers Council, Hassan Bello also warned about the need for rail connectivity to the new port. Bello pointed out the chaotic congestion that was occurring out the Apapa port and also at Tin Can Island where there was an historic reliance on road transport to handle port traffic. 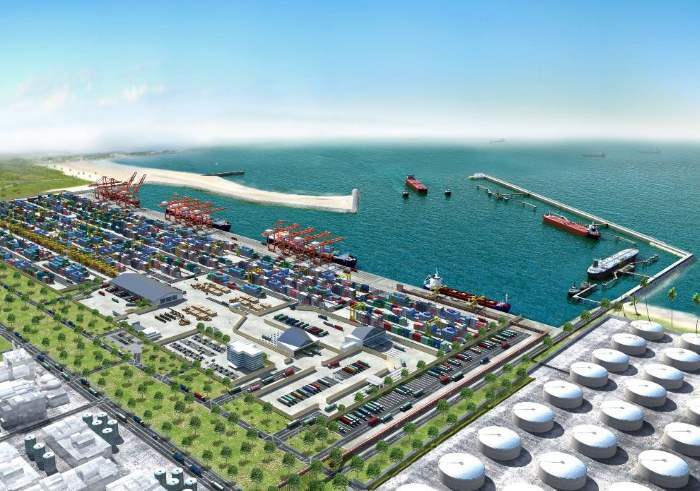 The Shippers Council said that a rail line to the new port of Lekki was required if the Apapa and Tin Ca Island experience was not to be repeated. 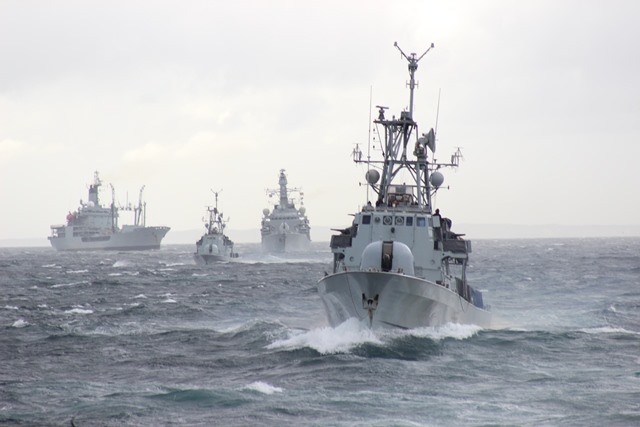 It is generally a problem obtaining accurate estimates let along official statistics showing port throughout among the West African ports. However, while discussing the economic prospects for the nation’s seaports, the CE of Ships and Ports Communications, Mr Bolaji Akinola said recently that the record year for container handling in Nigeria was 2014 when 1.6 million TEUs were handled at all ports. “This has been the highest so far in the history of this country. Since then, we have had a plunge, but I see this year matching the 2014 records,” he is quoted as saying. 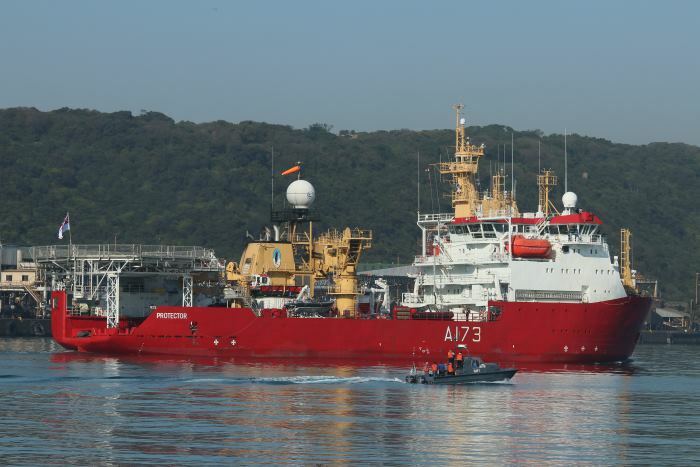 The South African Maritime Safety Authority’s (SAMSA) dedicated training vessel, the SA AGULHAS is back in Cape Town after a successful scientific voyage off the East coast with 20 newly skilled rating trainees who are part of a new pilot programme aimed at increasing the number of employable South African seafarers. 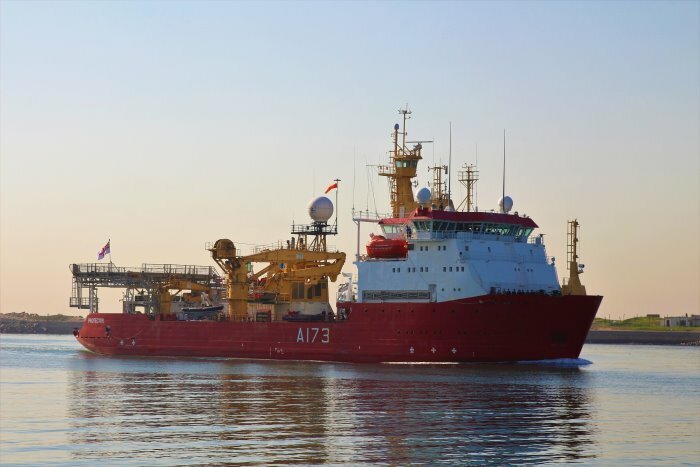 The SA Agulhas arrived at Cape Town Port on Wednesday (13 June 2018). 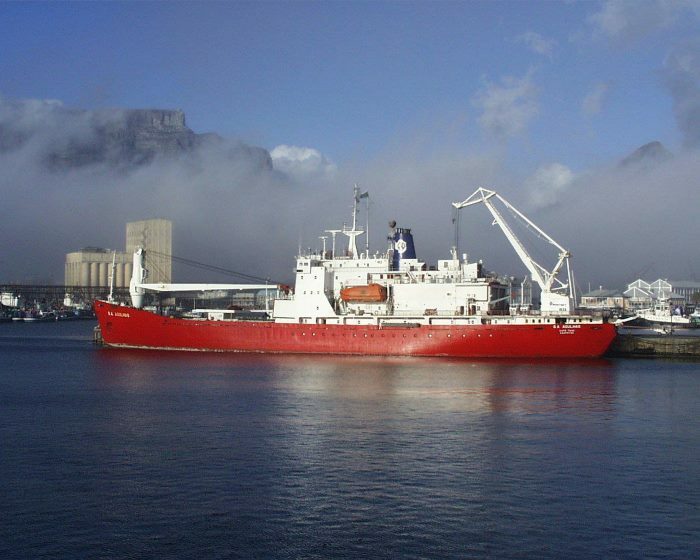 The ship which was captained by Captain Daniel Postman, left Port Elizabeth on 31 May 2018 on a charter off the East coast of South Africa for scientific research as part of the SA Environmental Observation Network (SAEON). 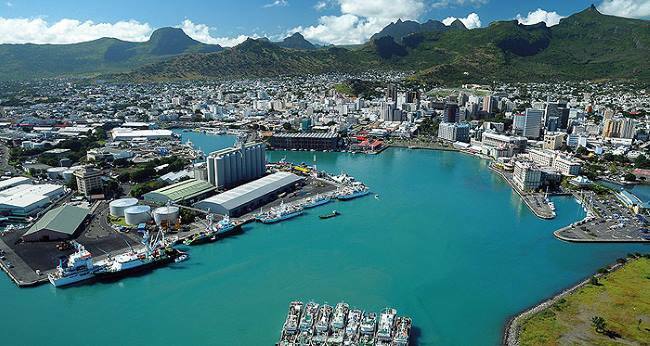 The African continent needs to work together on a country and regional level to put in place and, more crucially, implement a sustainable maritime governance system that will benefit the whole continent, concluded delegates at the first Africa Blue Economy Forum (ABEF). This was reported from London on 14 June. 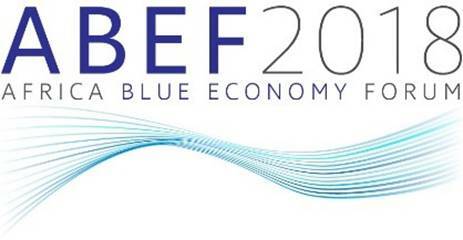 ABEF 2018 took place in London on 8 June, to coincide with World Oceans Day and attracted international experts and African government ministers to debate the economic contribution of oceans in the context of the African Union’s Agenda 2063 and the UN Sustainable Development Goals (SDGs). 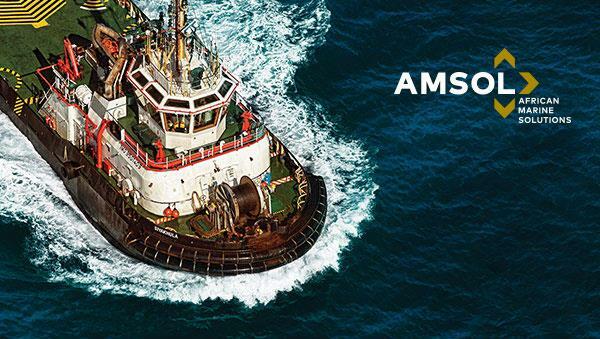 Embodying the Youth Month theme for 2018 of ‘Live the Legacy Towards a Socio-economically Empowered Youth’, Transnet National Ports Authority (TNPA) at the Port of Mossel Bay is running a special two-year marine training programme to upskill local youth. The young adults are receiving training as either Deck Trainees working towards becoming Skippers, or Engine Trainees pursuing a Motorman Grade 2 qualification. The programme is being facilitated by the port’s marine department under the stewardship of Marine Operations Manager, Captain Dave Keller. 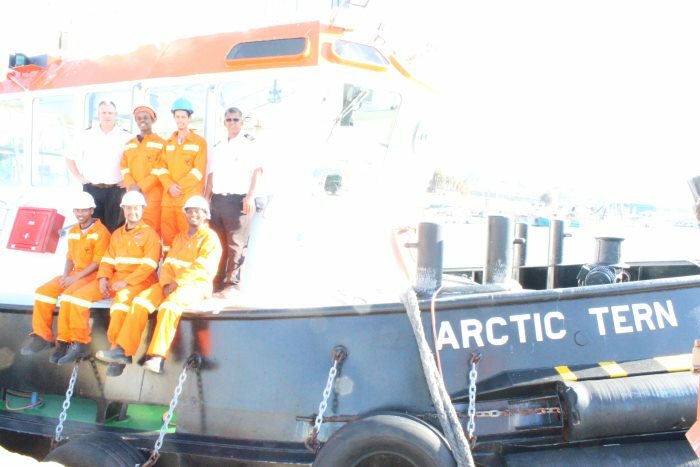 The majority of the group are from the Mossel Bay satellite centre of Sea Safety Training Group (Pty) Ltd, or SSTG, which is a SAMSA Accredited Training Organisation offering approved Maritime Training Courses recognised by the Standards of Training, Certification and Watchkeeping for Seafarers (STCW). 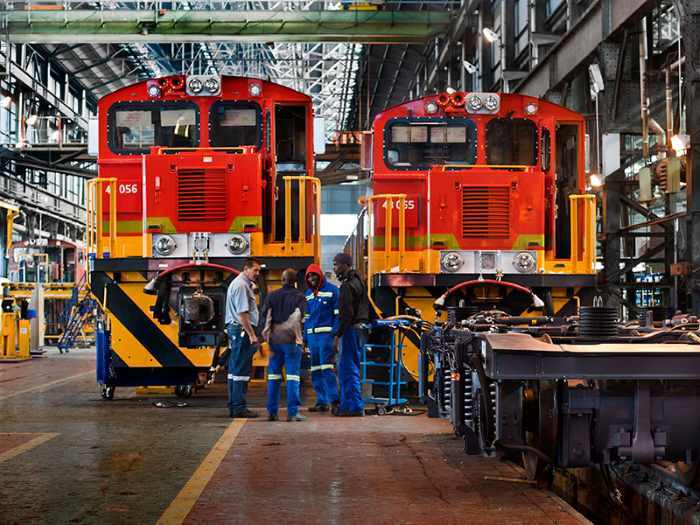 Transnet Freight Rail’s (TFR) has set a goal of being a freight railway capable of satisfying the needs of its customers, and in this it appears well on track, judging by the two awards the organisation received at the Transport Africa Awards held last week (13 June). 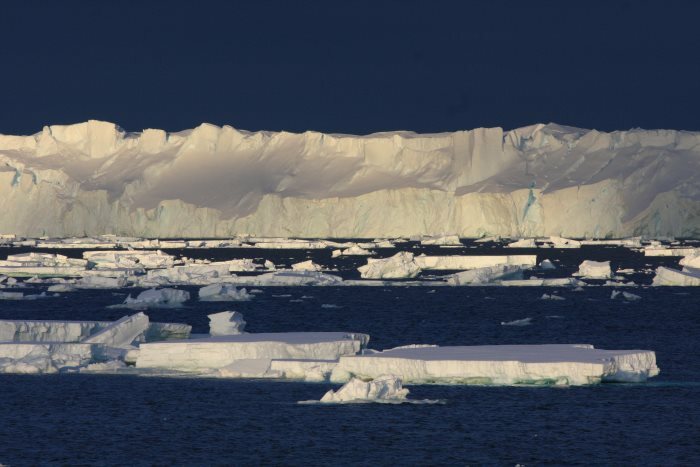 Choices made in the next decade will have long-term consequences for Antarctica and the globe, according to research published on 14 June by the journal Nature. 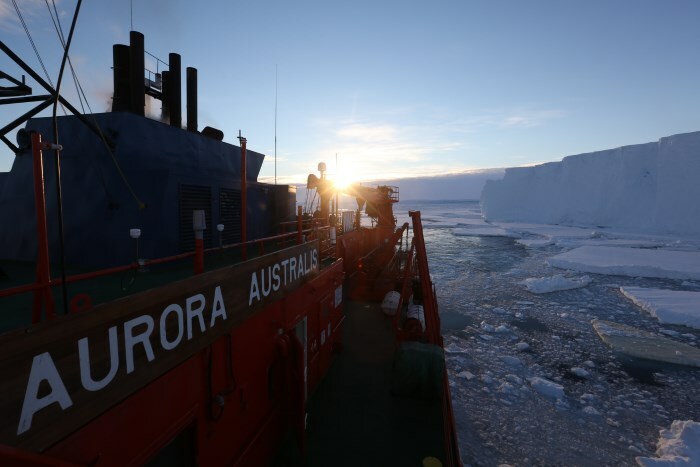 The study explores how Antarctica and the Southern Ocean will change over the next 50 years, and how those changes will impact the rest of the globe. This was reported by CSIRO on 14 June. 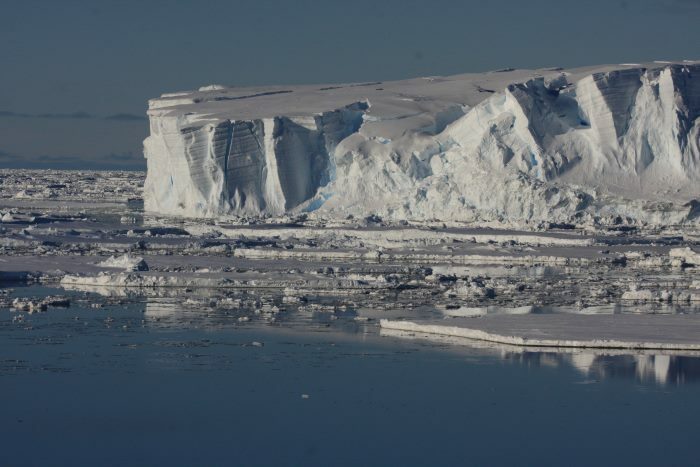 The ice shelves remain intact, Antarctica makes a small contribution to sea level rise, and the continent remains a ‘natural reserve, dedicated to peace and science’ as agreed by Antarctic nations in the late 20th century. 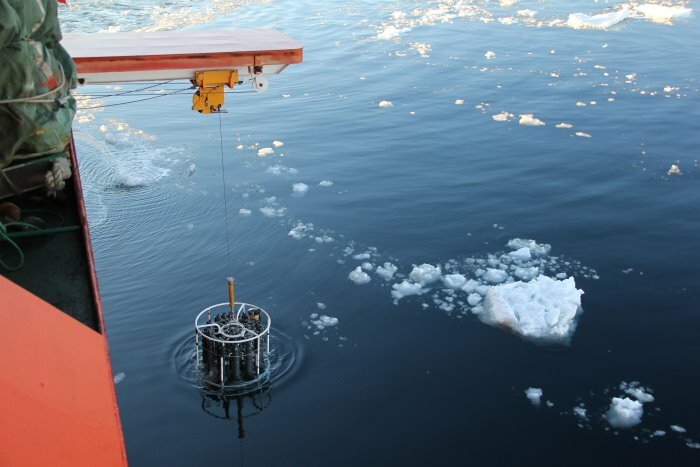 Lead author and senior scientist with CSIRO’s Centre for Southern Hemisphere Oceans Research and the Antarctic Climate and Ecosystems Cooperative Research Centre in Hobart, Dr Steve Rintoul commented “Continued high greenhouse gas emissions risk committing us to changes in Antarctica that will have long-term and far-reaching consequences for Earth and humanity. 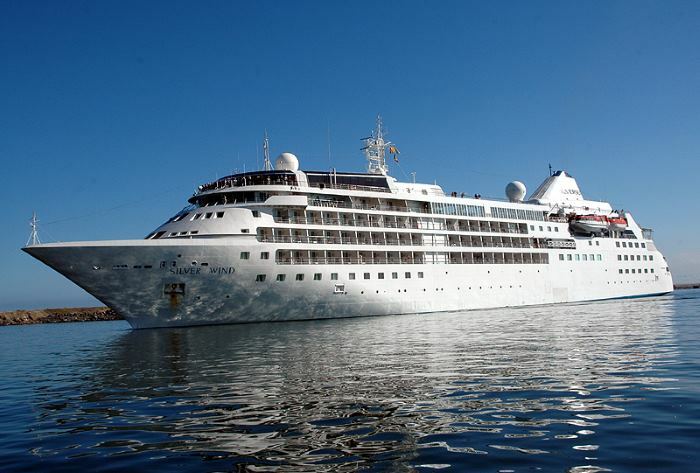 Royal Caribbean Cruises Ltd is heading seriously upmarket with the news that it is acquiring a 66.7% stake in the privately owned Silversea Cruises. 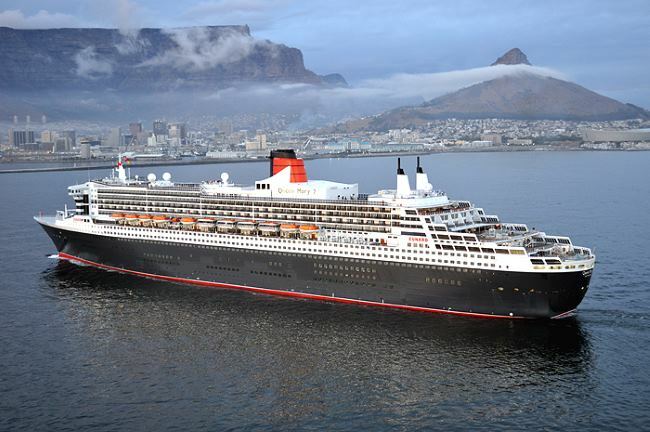 Silversea owner Manfredi Lefebvre D’Ovidio made the announcement last week that an agreement had been reached for RCL to acquire a share in Silversea Cruises, bringing together two companies with bold, long-term visions for the cruise industry. Under the agreement, Royal Caribbean will acquire a 66.7% equity stake in Silversea Cruises based on an enterprise value of approximately $2 billion. The purchase price of the equity being acquired is approximately $1 billion. Dubai, United Arab Emirates. 16 June 2018: DP World issues the following statement. 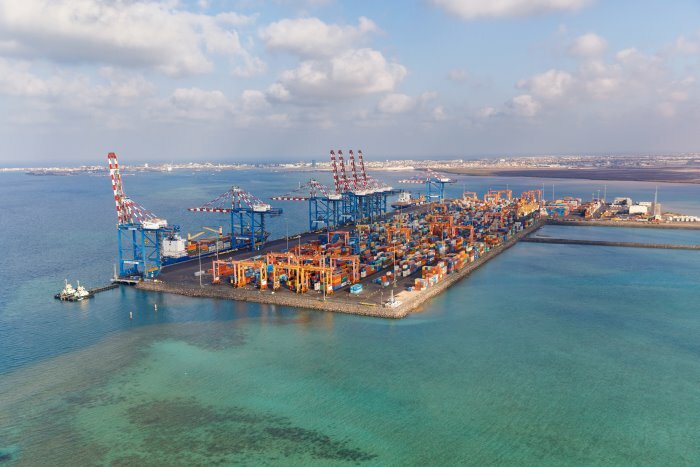 It has been noted in some reports that DP World (http://web.DPWorld.com) may consider an out of court settlement with respect to the dispute with the Djiboutian government over their illegal action in taking control of the port at Doraleh.